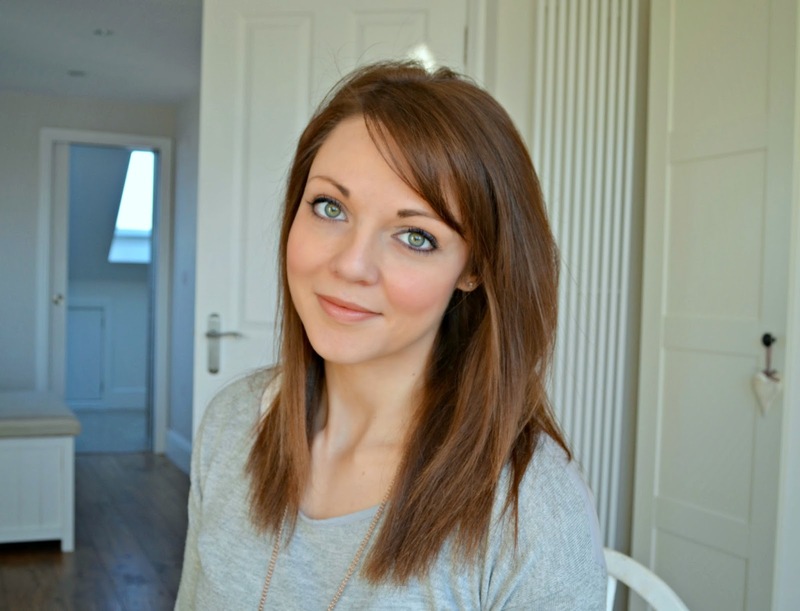 I am just a little obsessed about The White Company - I just want to live in their shops. As well as their styling being gorgeous, the stores always smell amazing with a mix of their beautiful fragrances. 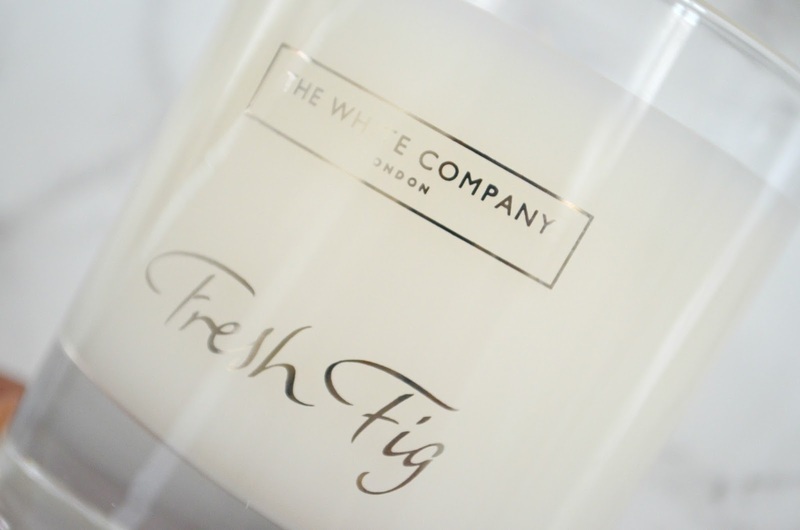 This week The White Company have added a new fragrance to their offering - Fresh Fig. 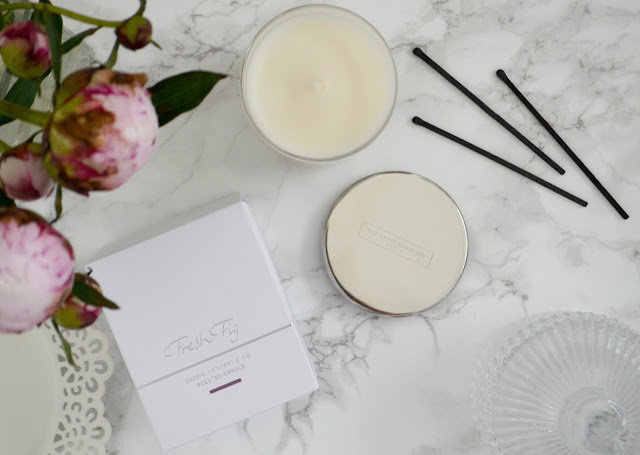 Reminding me of balmy late summer evenings, the warm fragrance combines fig with cassis, citrus, tomato-leaf, vetivert and sweet lilac. Fresh Fig is available in the home and body fragrance products you can see the full range here.